Redlands (population 63,591) was founded in 1881 when Frank E. Brown and E. G. Judson planned and platted the community, naming it for the color of its soil. They introduced the newly discovered Washington navel orange to the area and recruited settlers. It wasn't long before Redlands proudly proclaimed itself the Navel Orange Capital of the World. Redlands became a winter home for many well-to-do Midwesterners and Easterners, and many of their elaborate Victorian houses remain today in eight locally designated historic districts. The community was also shaped by the philanthropy of its residents. Sponsored construction projects included the Moorish-style A.K. 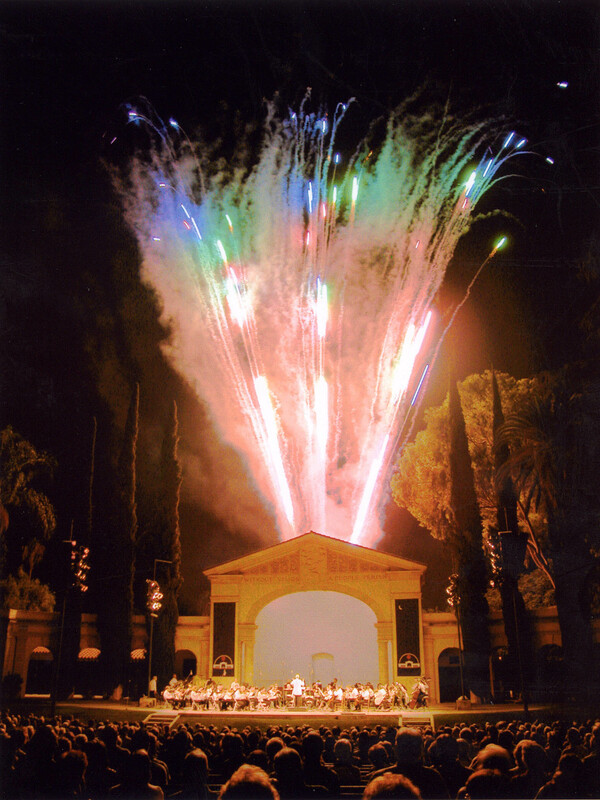 Smiley Public Library (1898) and the Redlands Bowl (1930), home of the oldest continuously free outdoor concert series in California. The Summer Music Festival at the Redlands Bowl attracts more than 50,000 visitors, but inadequate support facilities have hampered full exploitation of the festival’s potential. There is no rehearsal space, rest rooms are inadequate, and the Redlands Community Music Association, which produces the festival, has no suitable office space. To address these problems, the City is in the process of rehabilitating the historic Mission Gables building adjacent to the Redlands Bowl. The $1.3 million project is one of Redlands’ most expensive adaptive use projects. To promote heritage tourism, Redlands has developed an audio tape driving tour, a walking tour, and virtual online tour. The community also markets its various spring events through the Redlands Festival Series, a celebration of citrus, heritage, and culture in a package of more than 30 events and activities.